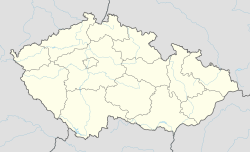 Libňatov (German: Liebental) is a village and municipality in Trutnov District in the Hradec Králové Region of the Czech Republic. Wikimedia Commons has media related to Libňatov. This page was last edited on 22 September 2018, at 11:36 (UTC).